When it comes to performance vehicles, both the 2019 Jaguar F-TYPE and the 2019 Chevy Corvette come to mind. Exceptional power and handling, with a host of high-end features, make both of these cars great picks for Grapevine drivers. However, only one can hold the top spot, so we’re comparing the Jaguar F-TYPE vs Chevrolet Corvette to show you which performance vehicle is the better, more thrilling purchase. 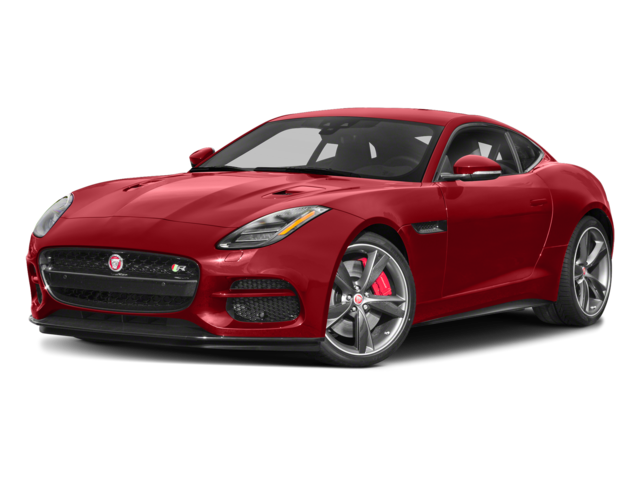 2019 Jaguar F-TYPE: The standard engine in this coupe is a 2.0L that delivers 296 hp. For serious power, opt for the 5.0L supercharged V8 engine with an eight-speed ‘Quickshift’ ZF transmission and all-wheel drive that delivers 575 hp and 526 lb-ft of torque. It has a top speed of 200 mph, and it goes from 0-6 mph in 3.5 seconds. 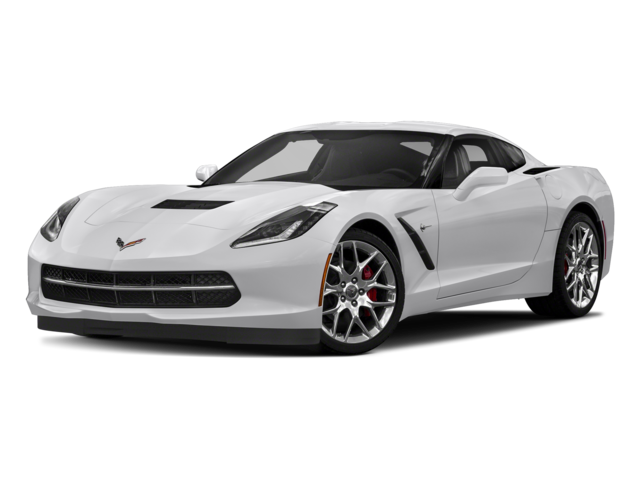 2019 Chevrolet Corvette: The 6.2L V8 DI engine paired with a seven-speed transmission is available across the lineup. It delivers 460 hp and 465 lb-ft of torque, and it goes from 0-60 mph in 3.6 seconds. 2019 Jaguar F-TYPE: This performance vehicle seats two in the coupe or the convertible for fun rides around Colleyville. The interior has two large analog dials, a sporty three-spoke steering wheel with controls, and paddle shifters on the automatic models. The seats are made of light magnesium with a streamlined design, and the center console is easy to use. 2019 Chevrolet Corvette: The Corvette also seats two passengers. Colored Mulan leather seating is available as an upgrade on the base model, and colored Napa leather seating is an upgrade on the top trim. This vehicle also has steering-wheel mounted controls. 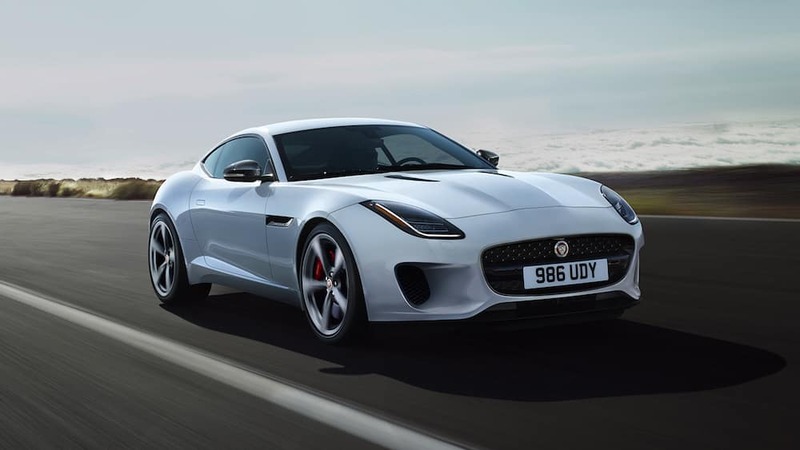 2019 Jaguar F-TYPE: The Jaguar F-TYPE has a turning circle of 37.1 feet and a ground clearance of 4.1 inches. The front wheel track is 62.9 inches, and the rear wheel track is 64.9 inches. It’s available with 18- or 20-inch wheels, LED headlights, taillights, and LED ‘J’ blade daytime running lights, and your choice of an aluminum roof, a panoramic glass roof, or a carbon fiber roof to enjoy in Southlake. 2019 Chevrolet Corvette: The Chevy Corvette has a front track width of 63 inches and a rear track width of 61.7 inches. It has a standard body-color carbon-fiber roof panel, standard five-split spoke, silver-painted aluminum wheels, and standard high-intensity discharge (HID) headlamps. 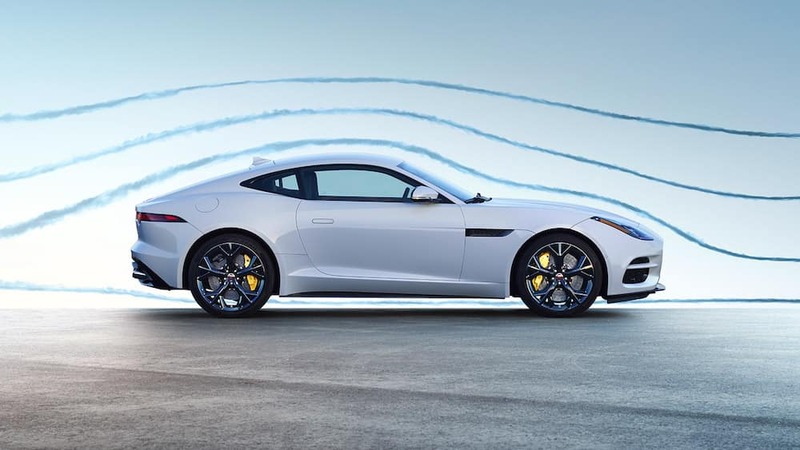 Now that we’ve compared the two, it’s clear the the new 2019 Jaguar F-TYPE outpaces the 2019 Chevy Corvette. You get more power and performance from the top-level engine, and the interior and exterior are designed for agile handling and driving. Ready to take the next step? Contact us to set up a visit to our Autobahn Jaguar Fort Worth showroom, and you’ll be able to test drive the F-TYPE and experience all it has to offer for yourself.